What is the best carabiner for keys? Heaven knows I have broken enough of the cheap D-clips during practical everyday carry (EDC) of my keys. For me, the big issue with most key holder D-clips is the spring. It gives out and the potential for my keys to fall off my bag or belt loop is high. At the moment, the answer to my question is the Nite Ize S-Biner in a #2 size. It is tiny, with a footprint of 0.9″ x 2.0″ x 0.3″ and weight: .24 ounces. For me, a small locking carabiner for keys fits my intended purpose. It is not a traditional carabiner. It is s-shaped, with two locking ends. The dual-gated system separates my keys from the actual locking end I attach to something. Each side can be locked independent of the other. The locking mechanism is a small plastic slider that moves up and down. When locked it, it features an audible click with resistance. I keep my keys on a keyring and keep one side of the S-Biner always locked. The other side is locked to a D-ring on my bag or a belt loop on my pants. In the last six months, the latch has never come undone on me. But, I remember to lock it with the sliding mechanism every time. It has been reliable for me. The tension has been stiff enough to keep my keys on. Because I don’t trust anything 100 percent, I do use a keyring and don’t do loose keys on this carabiner. My theory is that if the keys do fall off, there is an easier chance finding a keyring with three keys and a car remote than finding single keys. That said, they have never fallen off. I will say there have been a couple times the latch was in an awkward position on my belt loop and it took a little work to get it off, though. Mine is black, and the paint has started to rub off in areas. I have had no issues with mine and think that the Nite Ize S-Biner works perfect for my intended use — as a small locking carabiner for keys. 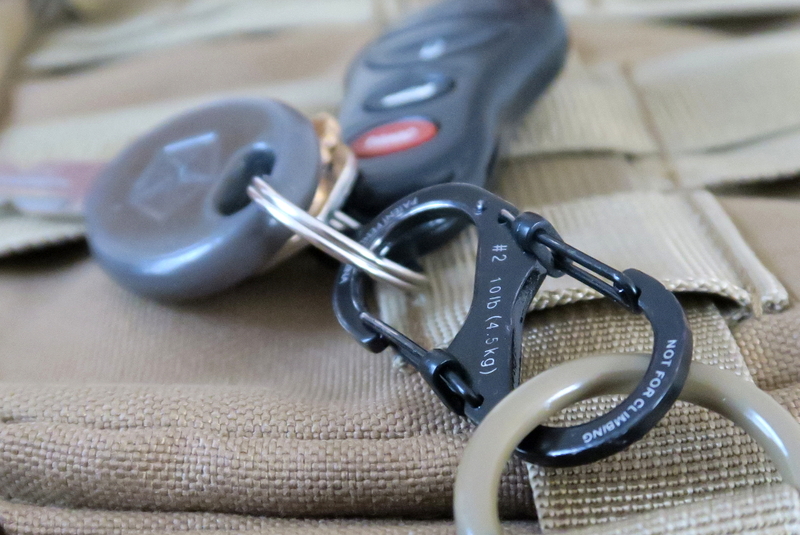 Some folks think a true climbing carabiner for keys is the only way to go. The Nite Ize S-Biner is not for climbing. They do not have metal screw locks; they have plastic sliding locks. 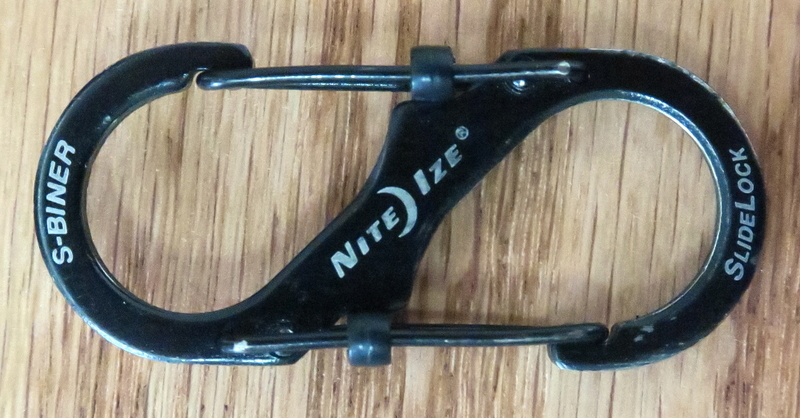 According to Nite Ize, the #2 slide lock is rated up to 10 lbs, the #3 up to 25 lbs, and the #4 up to 75 lbs. 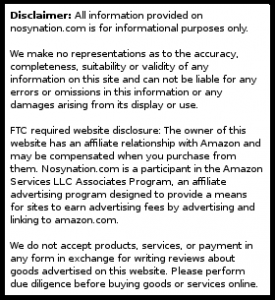 I have not tested the rating on my #2 because I use it for such light objects. For carting lightweight car keys on a carabiner, I find the #2 S-Biner the right tool for the job during EDC in normal city and suburban life. If my environment and situations were more extreme, then a locking climbing carabiner might be the only answer. Find the best carabiner for keys on Amazon. Previous articleBest bass amp brands: What’s in your studio? Next articleBest power supply brand in 2019: Wattage overload!